for $467,000 with 3 bedrooms and 2 full baths. 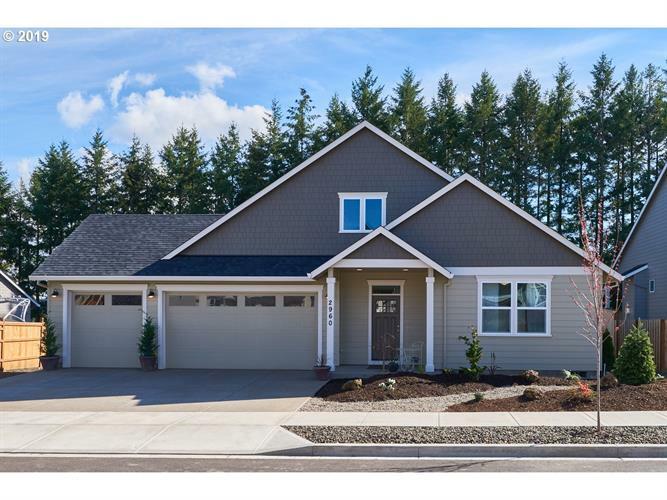 This 2,210 square foot home was built in 2018 on a lot size of 0.2000 Acre(s). Better than new single level in West Hills neighborhood! Show-stopping kitchen with Quartz island, gorgeous & high quality finishes throughout the home. Luxurious master shower. Office could be 4th bedroom. Landscaped w/ sprinklers, serene backyard setting with 10x20 patio. 3-car garage with extra storage + RV parking. Upgraded to the hilt - ask your agent for the detailed Amenities List. OPEN HOUSE APRIL 20TH from 12pm-2pm.